The Northwest Bergen County Utilities Authority (NBCUA) was established in 1952 in order to provide sewage treatment services to the municipalities in the northwest section of Bergen County. Originally established as a sewer authority, the Authority was authorized by NJSA 40:14b to reorganize as a utilities authority in 1981. As an independent agency, the NBCUA has the authority to enter into service agreements, to set rates and fees for services and to sell bonds. 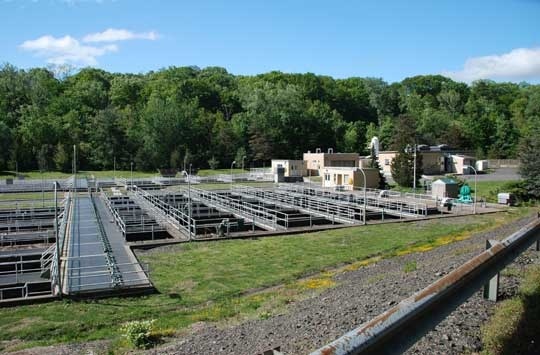 The NBCUA receives sewage from its member municipalities and conveys the sewage to its treatment plant in Waldwick. The municipalities own, and are responsible for, the operation of their local collection systems that feed the NBCUA's interceptor/pumping station system. The NBCUA serves approximately 75,000 people. Operations began in 1969 with a treatment plant capable of treating 8.5 mgd. The plant has since expanded to 16.8 mgd capacity. The plant utilizes the conventional activated sludge process to treat the sewage. No chemicals are added to the water which, in the final purification step, is disinfected using ultraviolet light. Treated and disinfected water is discharged to the Ho-Ho-Kus Brook while waste solids are disposed of by high temperature incineration and the ash hauled to a disposal site. The Authority continues a program of facility upgrading to meet all water and air emission requirements. 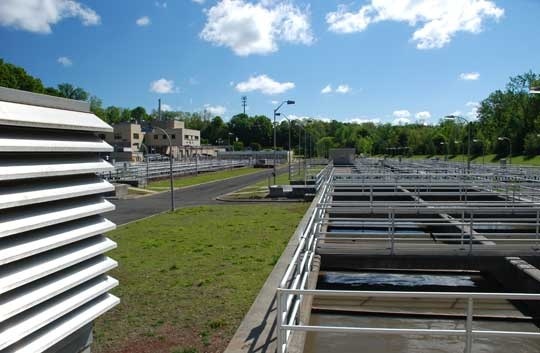 Northwest Bergen County Utilities Authority is a public water treatment utility providing sustainable and ecologically sound processing of wastewater, superb customer service and strong financial stewardship. The Authority will be in both substance and public perception a well-managed, self-supporting and efficient organization that provides quality service at rates that are perceived as being affordable; the Authority will meet or exceed all regulatory and legal requirements, will be considered a desirable place to work and will be regarded by regulators, customers and other stakeholders as a prudent guardian of the environment. The Commissioners hold public meetings monthly to conduct Authority business. Meetings are normally held the first Tuesday of the month at the Authority offices. A schedule of meetings for the current calendar year may be found on our Events & Meetings Calendar page.